●Can the OLED market continue to grow? 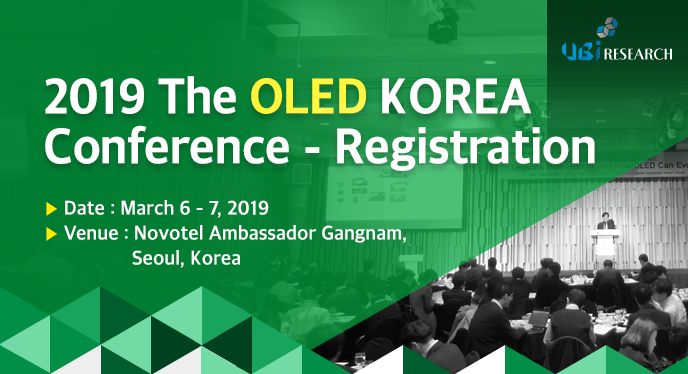 ●How will Korean panel companies attract the OLED industry? How to create new value in display industry, LCD or OLED? ●What level of next generation emitting materials has been developed? Copyright (c) 分析工房株式会社 All Rights Reserved.